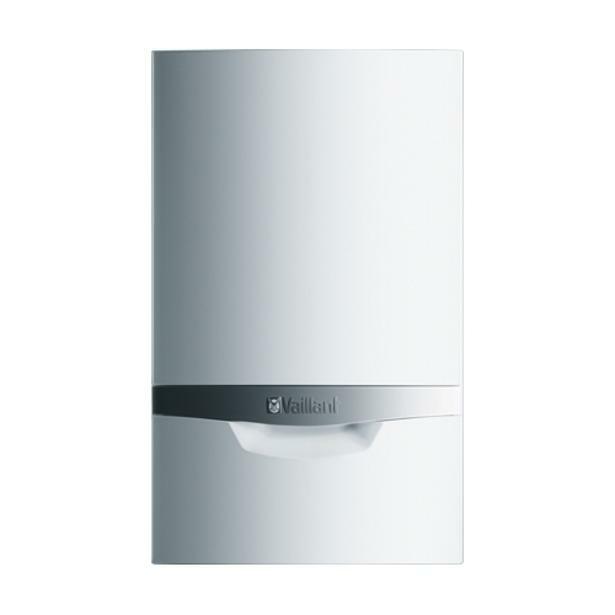 Vaillant ecoTEC plus 825 boiler review - Which? Requiring no hot water cylinder or cold water tank in the loft, Vaillant's EcoTec plus range of condensing gas combination boilers provides almost instant hot water straight from the mains, and could be a space-saving solution for your home. 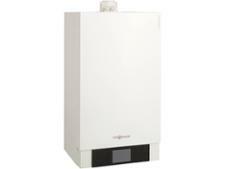 The ecoTEC plus combi is available in outputs from 25kW to 38kW, including one that runs on LPG instead of mains gas. 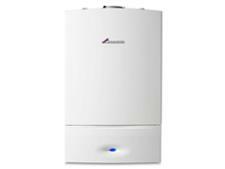 Read on to find out whether the EcoTec plus 825 is the right boiler for your needs.